The South Moravian Region is an administrative unit of Czechia located in the south-eastern part of the country. 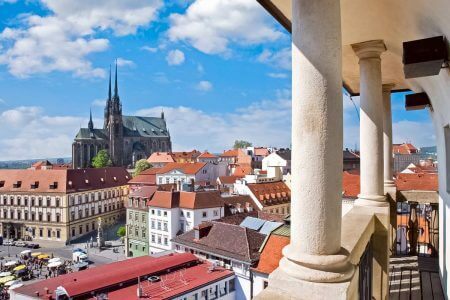 As its name suggests, the region takes up the southern part of the historical land of Moravia, with its capital Brno. The small village of Jobova Lhota is the only Bohemian locality within the region’s borders. 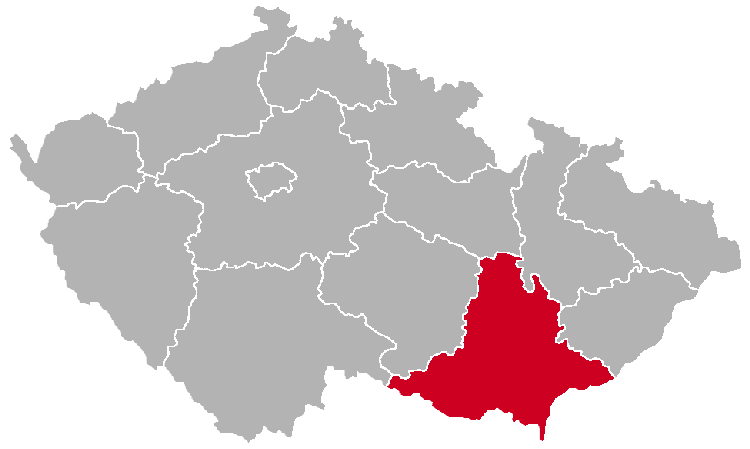 The region is divided into the following districts (okresy): Blansko, Břeclav, Brno-City, Brno-Country, Hodonín, Vyškov, and Znojmo. The region is very famous for its wine production, and there are many vineyards, especially around Mikulov, Velké Pavlovice and Znojmo. 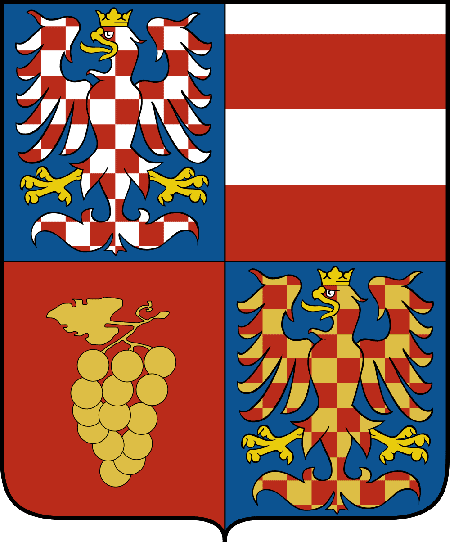 As you can see above, the region even has grapes in its coat of arms! 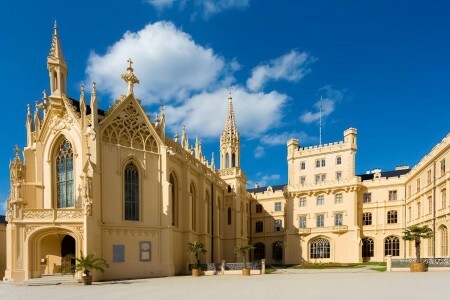 There are two UNESCO World Heritage Sites in the South Moravian Region: the Lednice-Valtice Cultural Landscape in Břeclav District and the Tugendhat Villa in Brno. 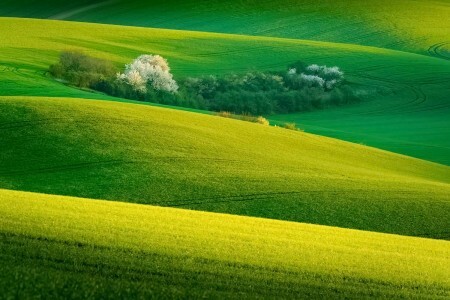 The region called Moravian Tuscany near the town of Kyjov is a paradise for landscape photographers. Below are some amazing places to see in South Moravia. The list will be updated automatically as the website grows!